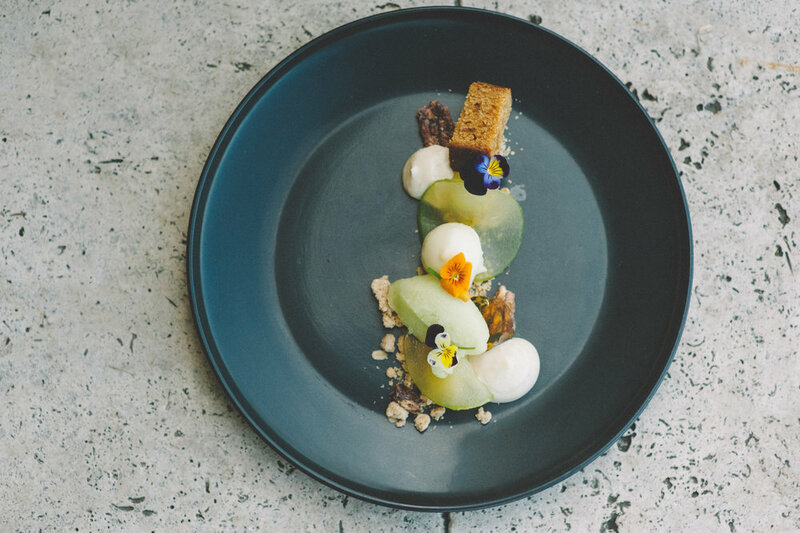 The Good Food Guide Awards has gone national this year, handing out awards and hats to venues from around Australia at a glittering industry event on Monday 16 October at The Star in Sydney. The national Good Food Guide features 500 restaurant reviews and takes the hats to all corners of Australia. A total of 267 restaurants across the country were awarded one hat or more. A big congratulations to the restaurants in the Hunter region that received the prestigious recognition at last night's awards. Muse Restaurant kept its two hat rating and Margan Restaurant, Bistro Molines, Muse Kitchen, Restaurant Mason and Subo all received one hat - which is a terrific coup for the region's dining scene.